There are many ways to volunteer some time at your PBS/NPR station, WPSU. You will be alerted to all opportunities to see how you might help, by filling out a Volunteer Profile. Thanks again to all our loyal, amazing volunteers! Help to type in event drawing forms, package fundraising premium thank you gifts, organize files, and overall help is needed. Information: Send an email to membership coordinator Michele at michele@psu.edu. 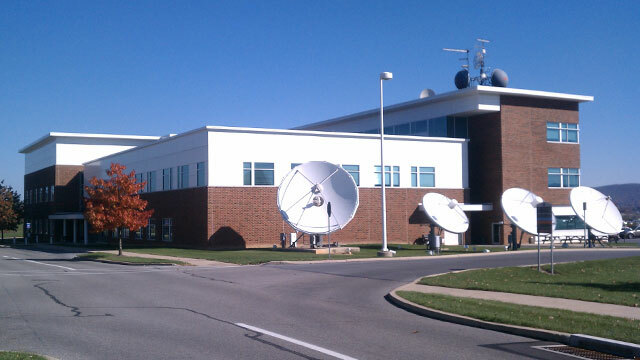 Lead school field trips and scout troops on a behind the scenes tour of WPSU-TV, FM, and production. Training provided. Information: Send an email to marketing manager Laura at wpsumarketing@psu.edu. WPSU volunteers help keep the “public” in public media. Businesses and community organizations are also encouraged to volunteer as a TV/FM fundraising group in exchange for on-air recognition. Suggest a project or fundraising event you would like to work on and we’ll try to make it happen! Fill out and submit the WPSU volunteer profile to get started.